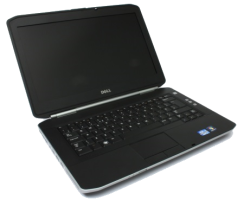 Home » Laptops for vehicle diagnostics » Dell Latitude E5420 (Core i5, enhanced battery). Software Mercedes. 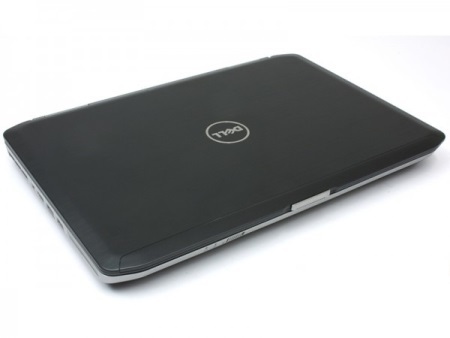 Laptop Dell Latitude E5420 (Core i5 processor, enhanced battery). 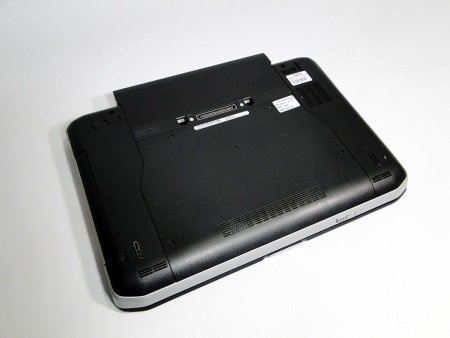 Installed diagnostic software Xentry Merecedes / XDOS, DAS, WIS, EPC, StarFinder, Vediamo. 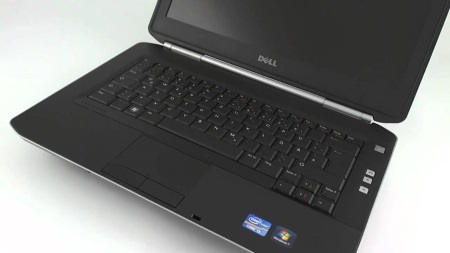 Matte display, and a modern platform Intel Sandy Bridge. 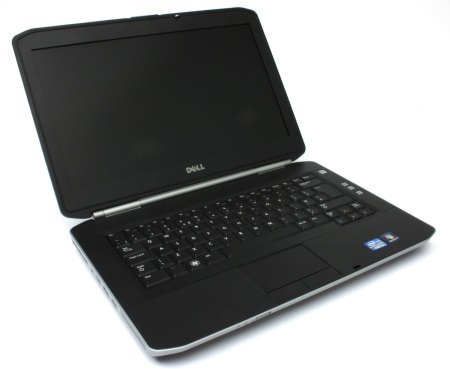 Reliability and attractive appearance, the matrix is protected by aluminum. The device resistant to impact and small damages.